(Viação Aérea São Paulo S/A). (VP/VSP) (São Paulo) 1934 - 2005. Photos. Framable Color Prints and Posters. Digital Sharp Images. Aviation Gifts. Slide Shows. 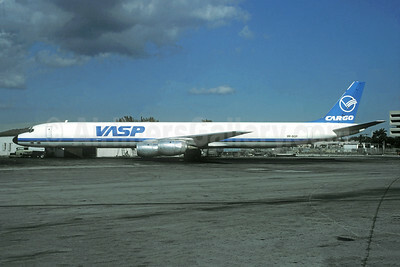 VASP Boeing 727-2A1 PP-SNJ (msn 21601) SDU (Christian Volpati Collection). Image: 945230. 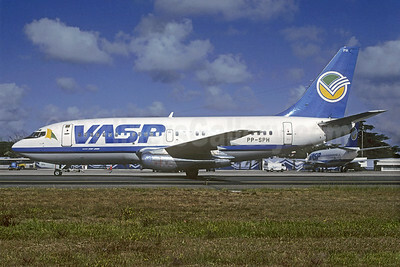 VASP Boeing 737-2A1 PP-SMB (msn 20093) MIA (Bruce Drum). Image: 104182. 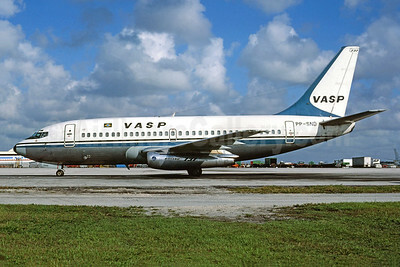 VASP Boeing 737-2A1C PP-SND (msn 21188) MIA (Bruce Drum). Image: 104183. 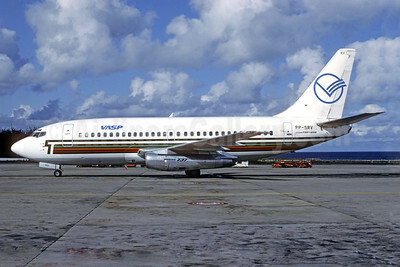 VASP Boeing 737-2K2 PP-SRV (msn 22296) (Transavia colors) LPA (Christian Volpati Collection). Image: 939128. 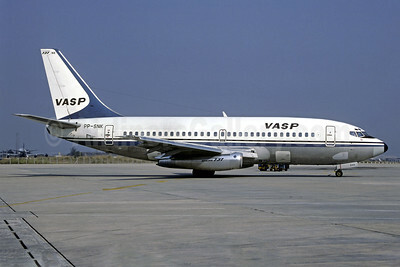 VASP Boeing 737-2L9 PP-SNK (msn 21686) GIG (Christian Volpati). Image: 904982. 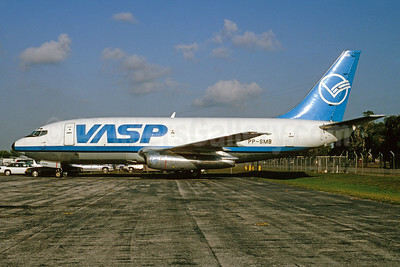 VASP Boeing 737-2L9 PP-SNK (msn 21686) GIG (Jacques Guillem Collection). Image: 939128. 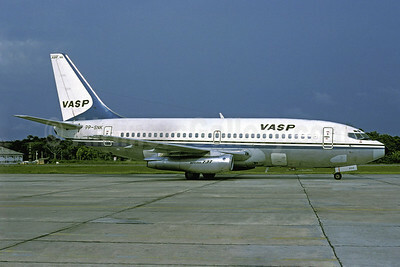 VASP Boeing 737-2L9 PP-SPH (msn 22070) BEL (Christian Volpati Collection). Image: 939129. 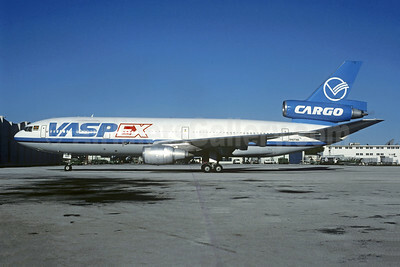 VASP Cargo McDonnell Douglas DC-8-71 (F) PP-SOP (msn 45976) MIA (Bruce Drum). Image: 104883. 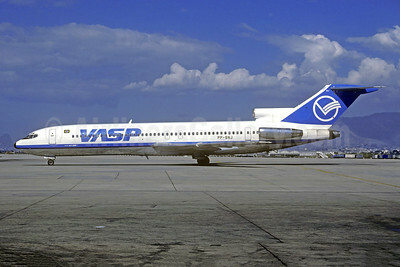 VASP Ex (World Airways) McDonnell Douglas DC-10-30CF N107WA (msn 46836) MIA (Christian Volpati Collection). Image: 945229. 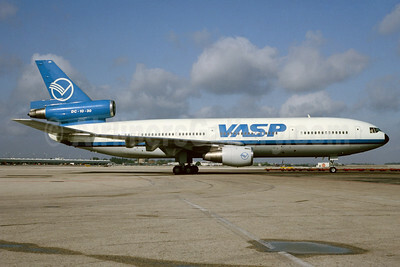 VASP McDonnell Douglas DC-10-30 PP-SOM (msn 46940) MIA (Bruce Drum). Image: 104184. 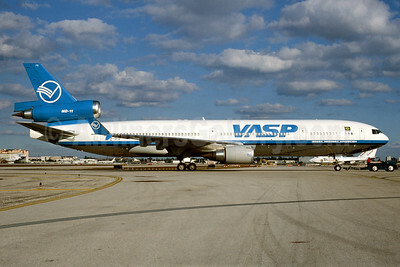 VASP McDonnell Douglas MD-11 PP-SFD (msn 48769) MIA (Bruce Drum). Image: 104185. 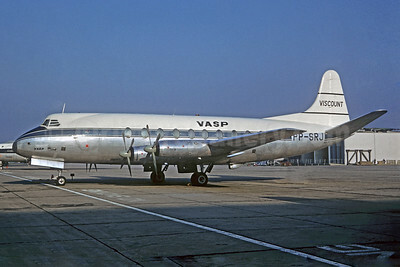 VASP Vickers Viscount 701 PP-SRJ (msn 015) LHR (Jacques Guillem Collection). Image: 939130. 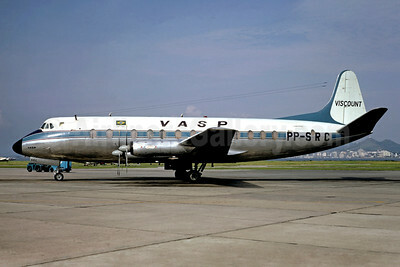 VASP Vickers Viscount 827 PP-SRC (msn 397) SDU (Christian Volpati). Image: 900437.